Attendees will be taught how to create a set of cold process soaps using organic, natural and ethical ingredients. 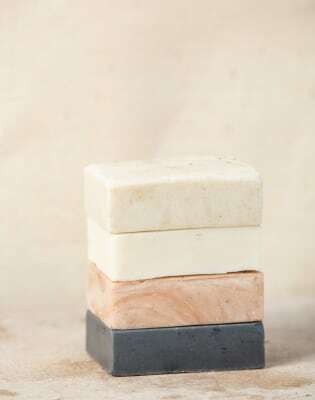 Individuals will be able to pick out ingredients to suit their skincare needs, various ingredients can be added to make the soaps more cleansing, exfoliating or nourishing. There will be a tutorial at the beginning focusing on natural ingredients and the many benefits they can have on the skin. 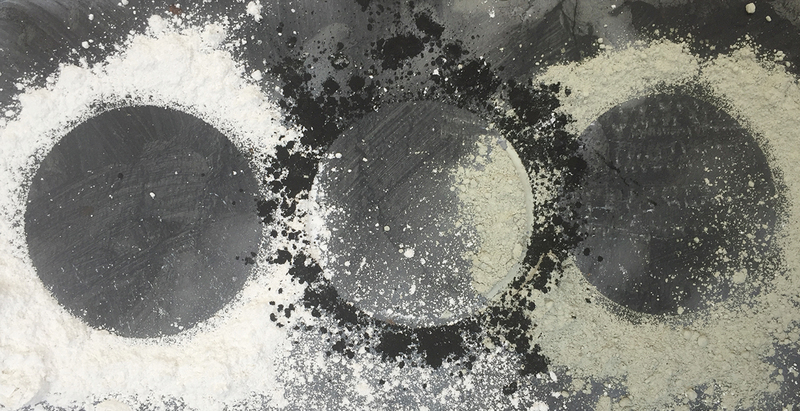 This will focus on a selection of clays used in skincare products, charcoals and many other powerful plant based ingredients, all of which can be included to recipes. 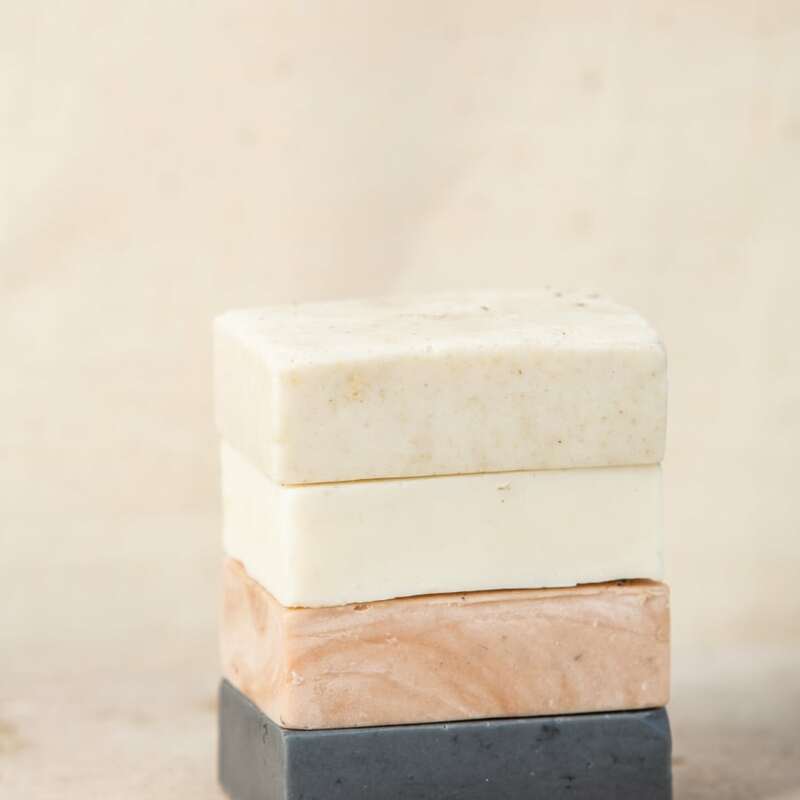 Before the soap making begins we will work on designing your soaps - studying a range of essential oils, natural colourants and key ingredients to ensure everyone comes away with a bespoke product. Once a recipe has been decided we will proceed to make the products. Detailed instructions will be provided to refer back to, as well as a demonstration given to all of the class. We will cover all the need-to-know steps for cold process soap making. The soaps will take one day set, once ready they will be posted out to all all of the attendees. This cost is included in the price of the workshop. The workshop will take place in the studio of Wabi Skincare, a natural skincare company based in North London. This is my second workshop with Wabi Skincare - the soap workshop is so fun, you get taken through the whole process, have the opportunity to select your own essential oils, colours and exfoliators. I ended up making two different types of soap! Highly recommend!!! Excellent workshop, very interesting and well explained. I loved it. All equipment is provided, please wear old clothes that you don't mind getting a little messy. A home cooked lunch is provided on the day, please notify of any dietary requirements.